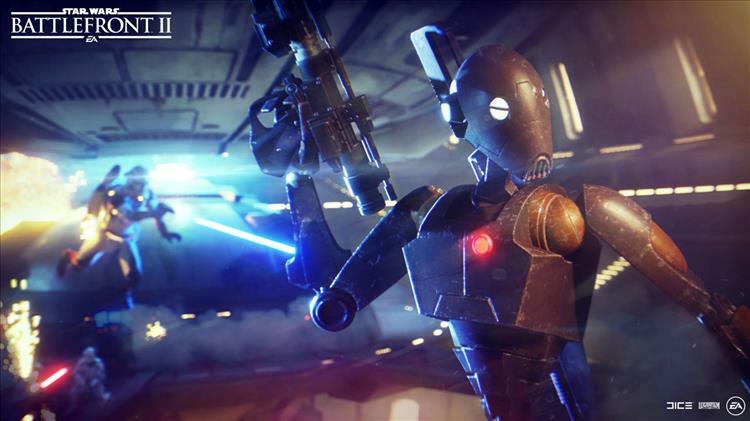 Brace yourselves, Clone Wars fans; Capital Supremacy, the new Star Wars Battlefront II mode, is set to come out tomorrow, March 26. The mode pits the forces of the Galactic Republic against the Separatists in a fight that combines non-linear ground battles with invasions and capital ship takedowns. Star Wars Battlefront II will also get an all-new location—Pipeline Junction West on Geonosis—along with the Separatist Dreadnought and Republic Attack capital ship interiors. Two brand new reinforcement units will join the battle, including the Infiltrator class Republic ARC Trooper and Separatist BX Commando Droid.